Wyoming Machinery – Gillette, WY – GW Mechanical Inc. 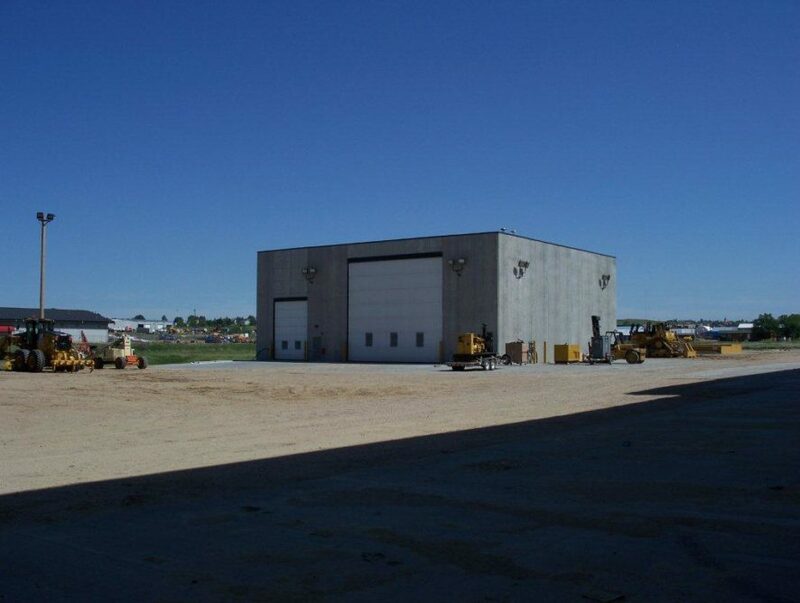 The Gillette branch of Wyoming Machinery built an extensive addition to their facilities for the service and maintenance of heavy equipment such as dozers and haul trucks. 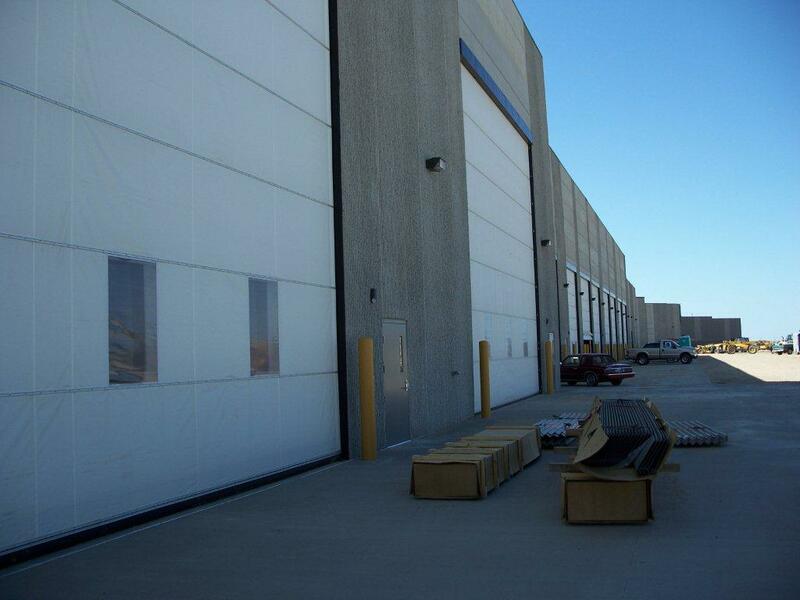 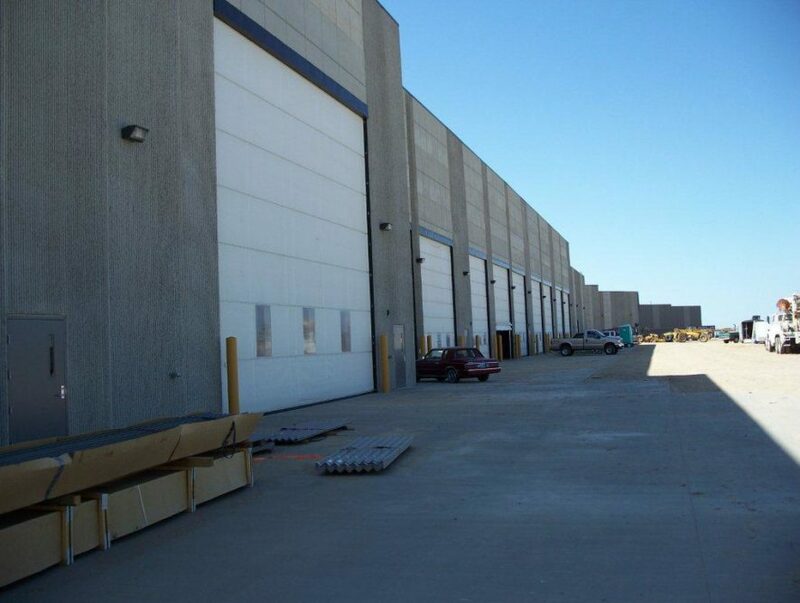 The 7,300 square foot wash bay and 70,000 square foot service area can handle the load. 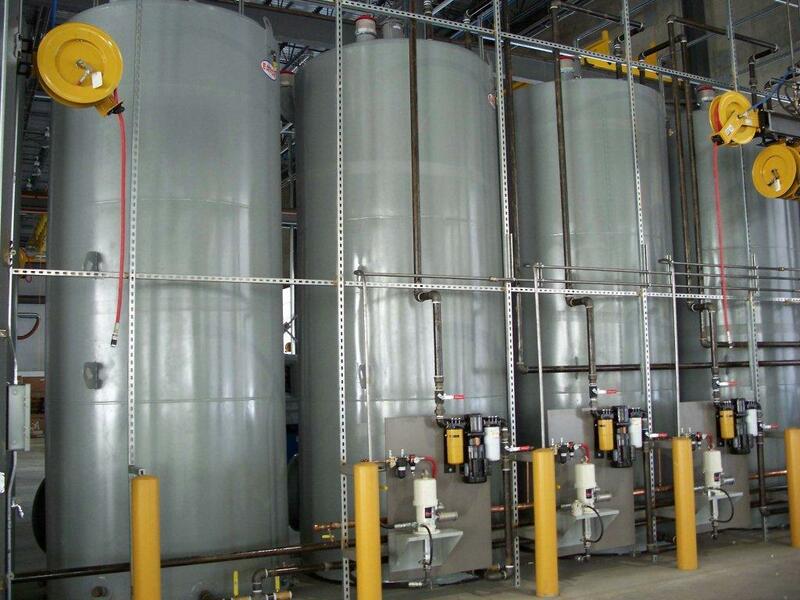 Thousands of gallons of pressurized, heated water are delivered to the massive wash bays. 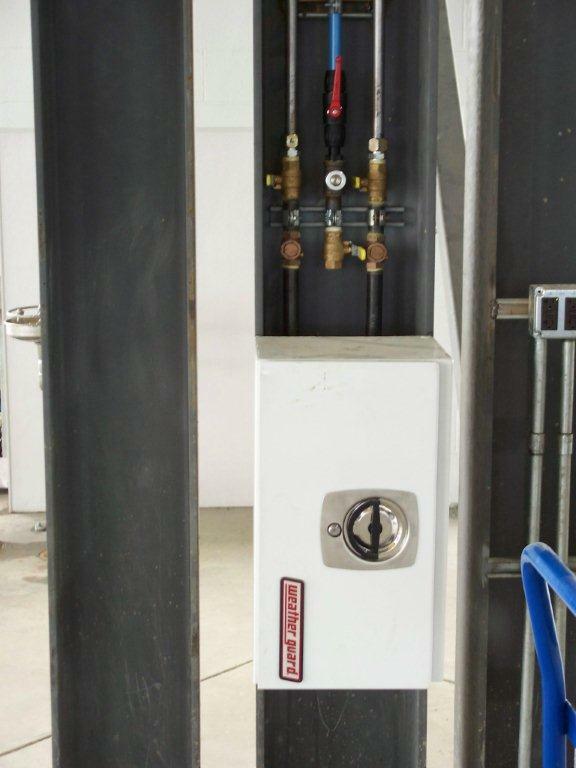 The high pressure water delivery system is made up of high capacity boilers. 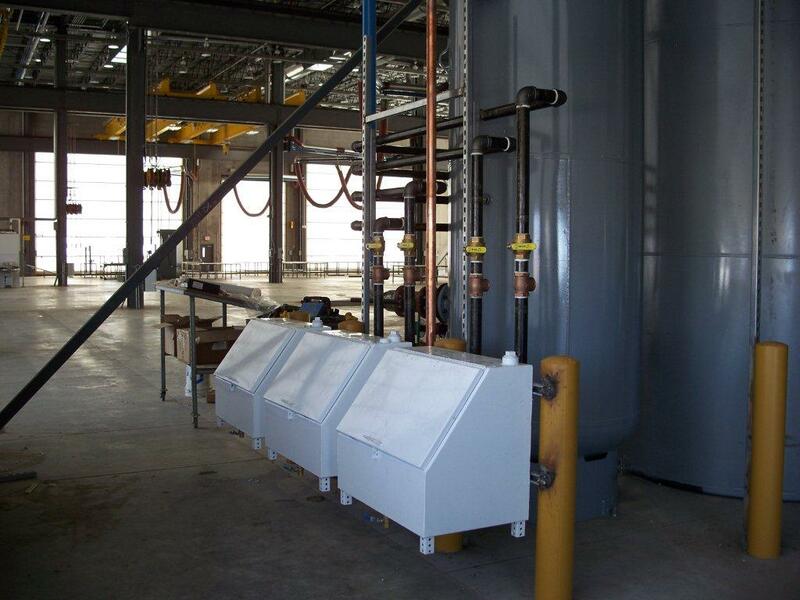 The new water cannons deliver the large volume of high pressure water needed in this kind of operation. 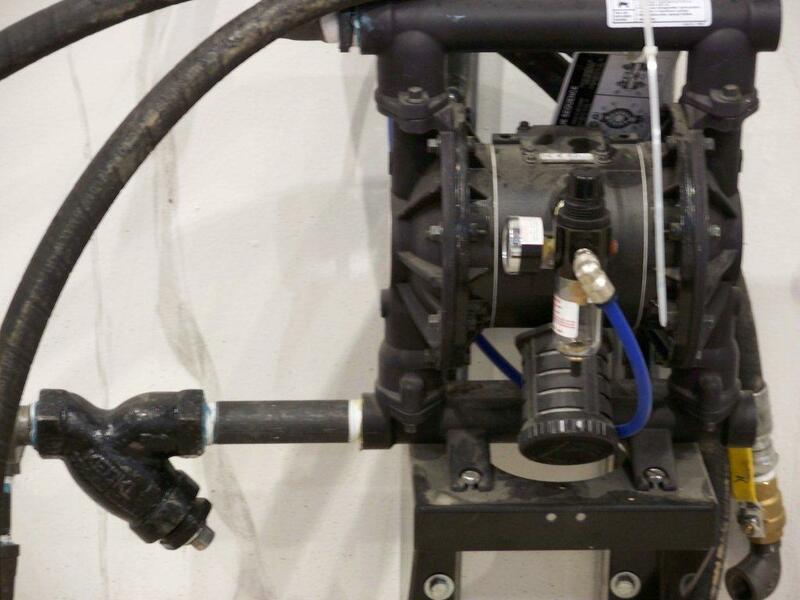 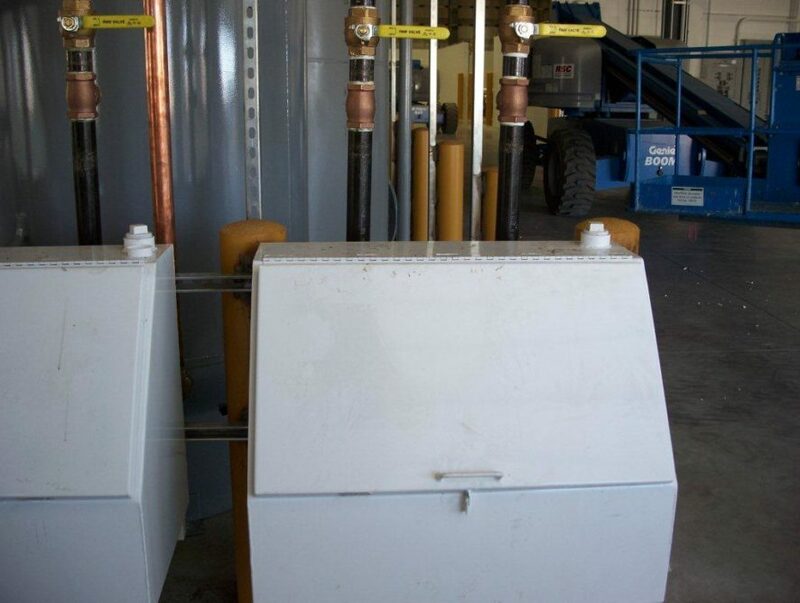 All run-off water is redirected, screened, and skimmed to remove soil, debris and oil residue, resulting in clean waste water which can be put directly into the city system. 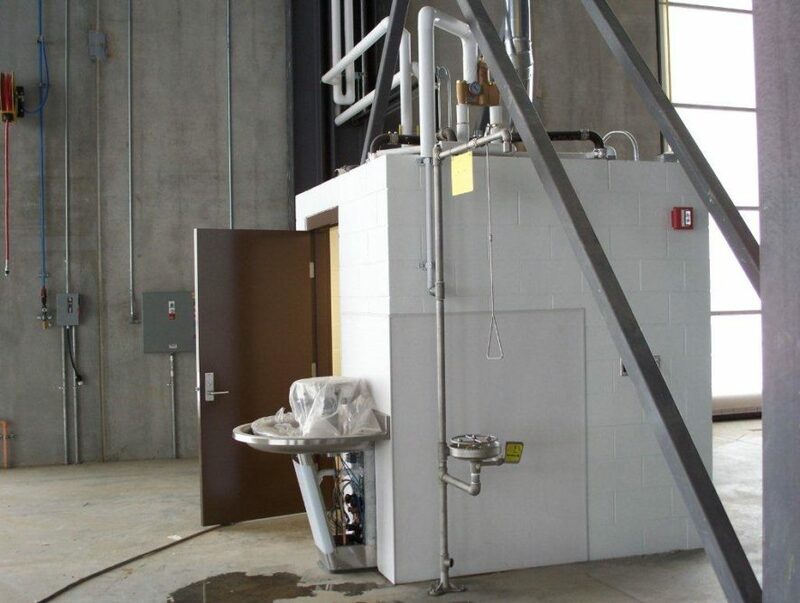 Removed solids and oil are diverted into storage areas for proper disposal and recycling. 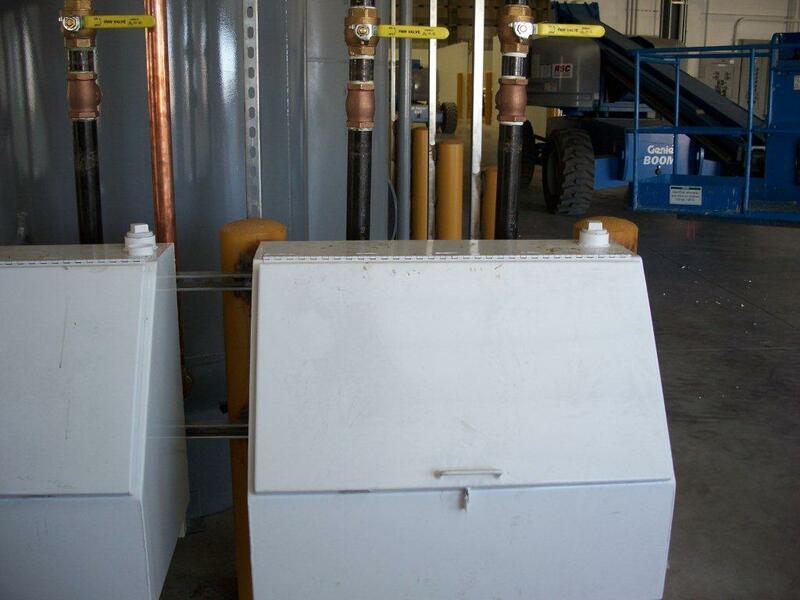 The new system saves both time and money for this growing operation. 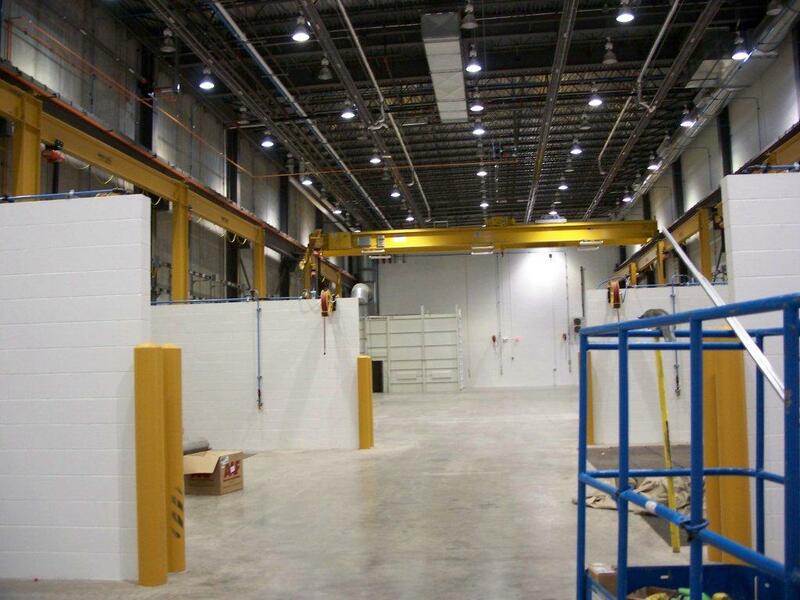 The new facility provides maintenance and servicing on a large fleet of equipment. 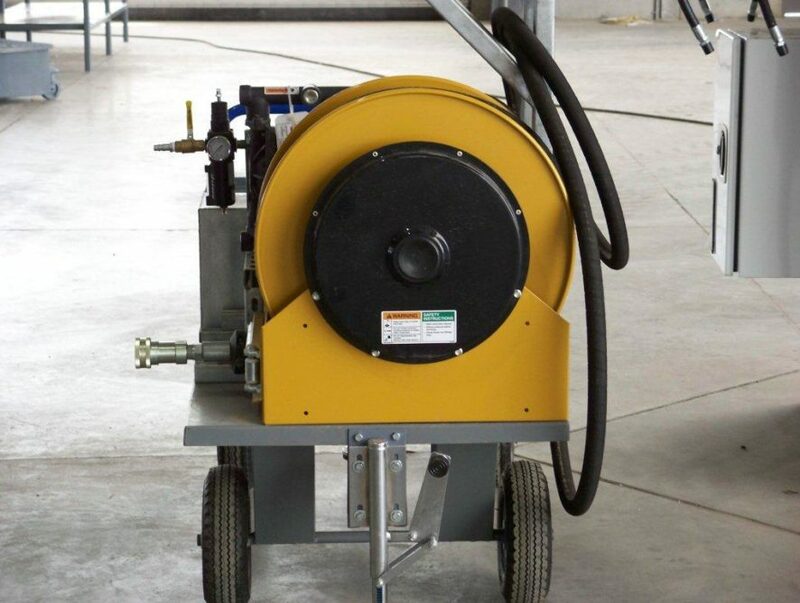 Wyoming Machinery is dedicated to careful recycling of oil products. 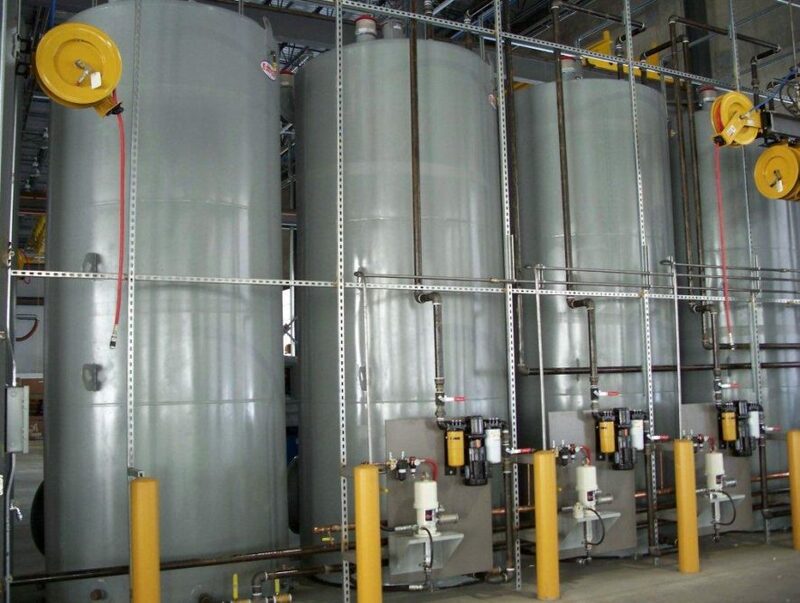 It’s not unusual for 1000 gallons of oil to be recycled through this facility every month. 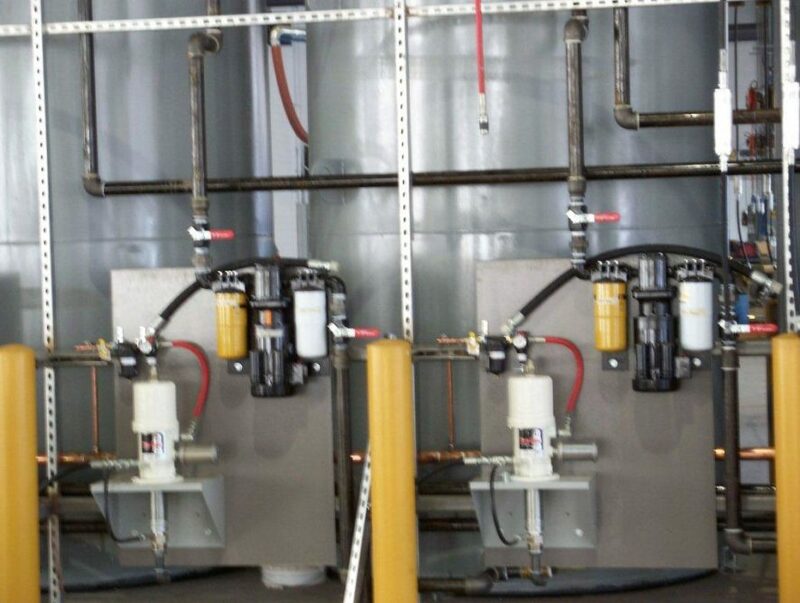 At the old facility, service technicians had to manually carry gallons of spent oil drained from machinery to a recovery storage pit. 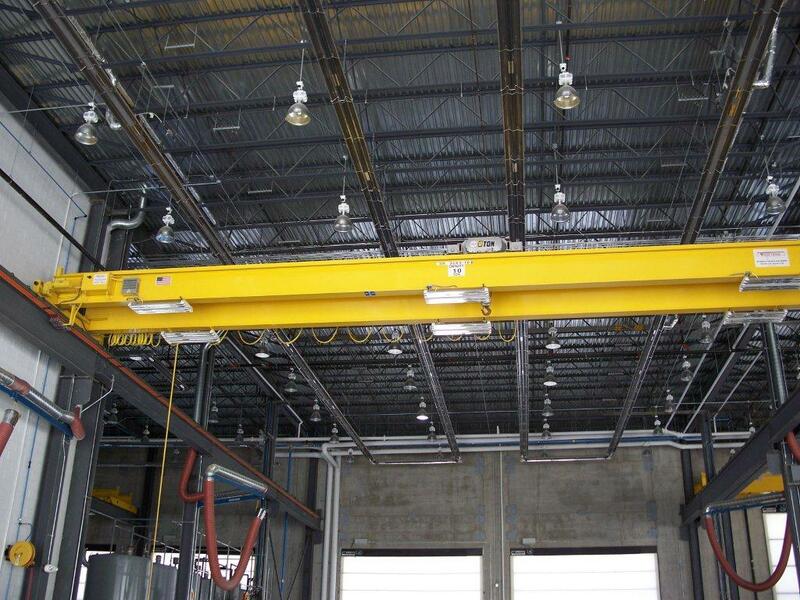 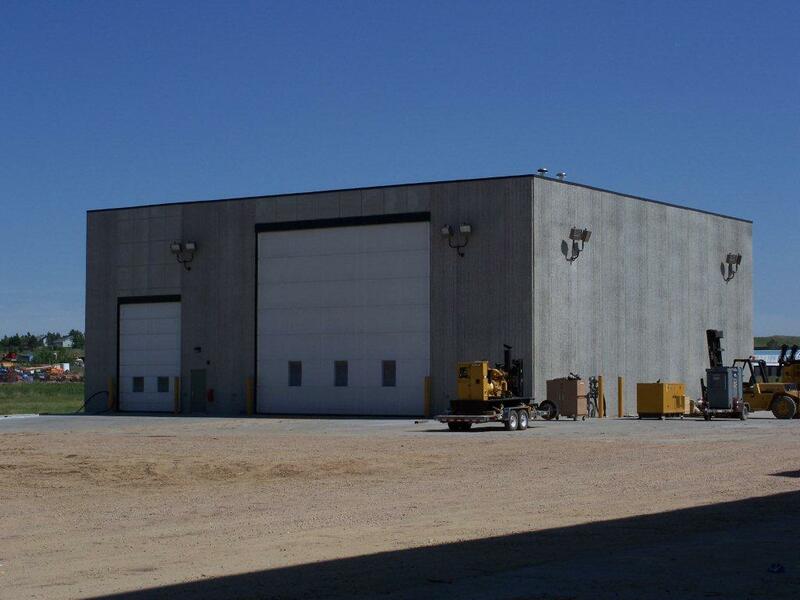 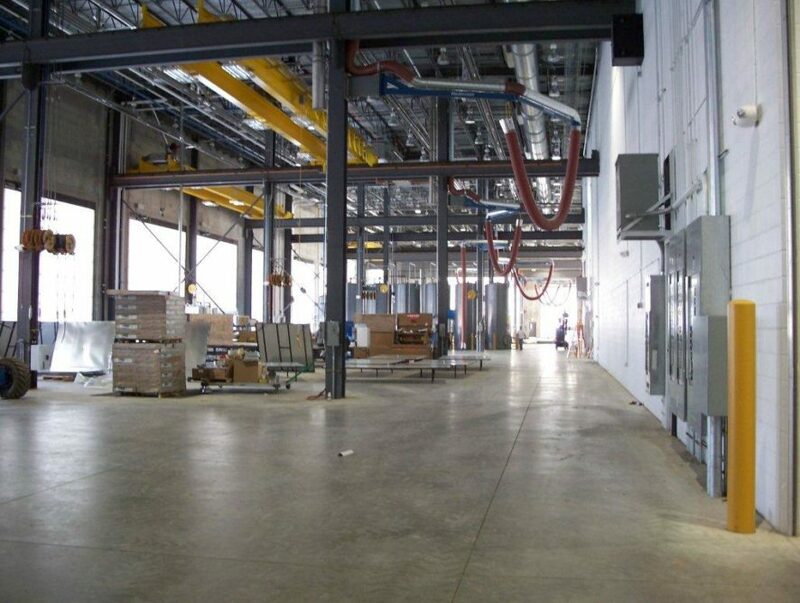 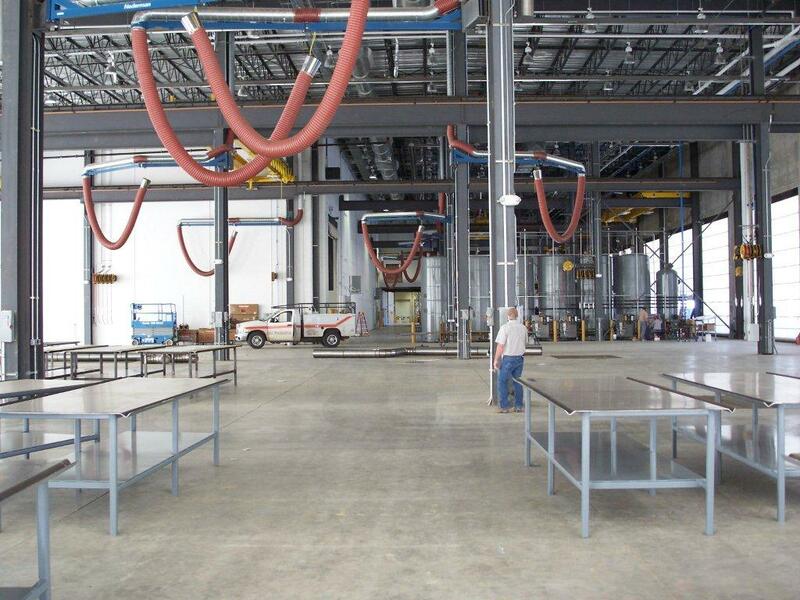 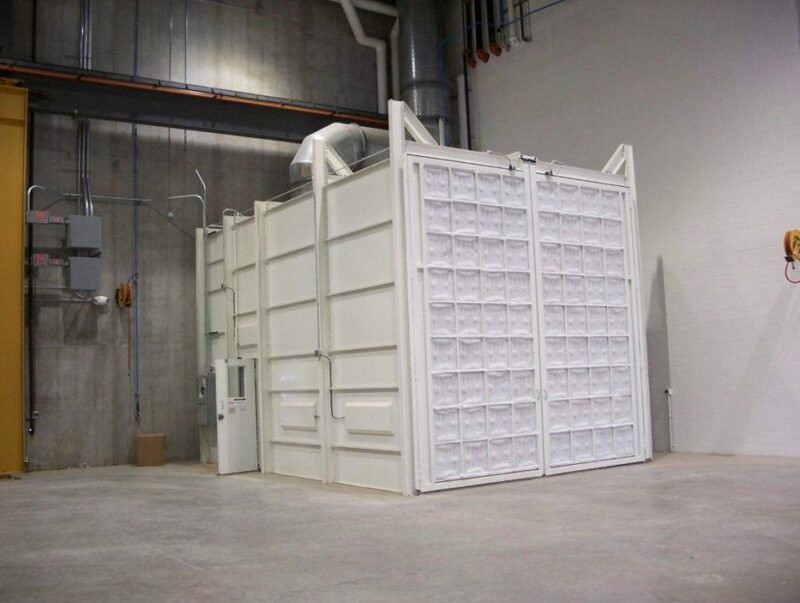 GW Mechanical streamlined the process at the new facility with a custom built oil delivery and oil recovery system that spans the massive building. 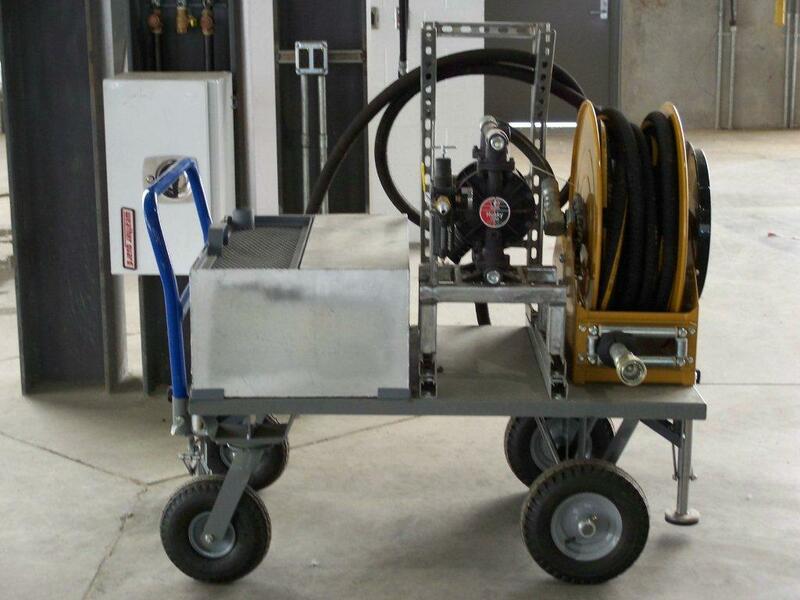 Moving ‘carts’ were designed to catch the initial spent oil being removed from a piece of equipment. 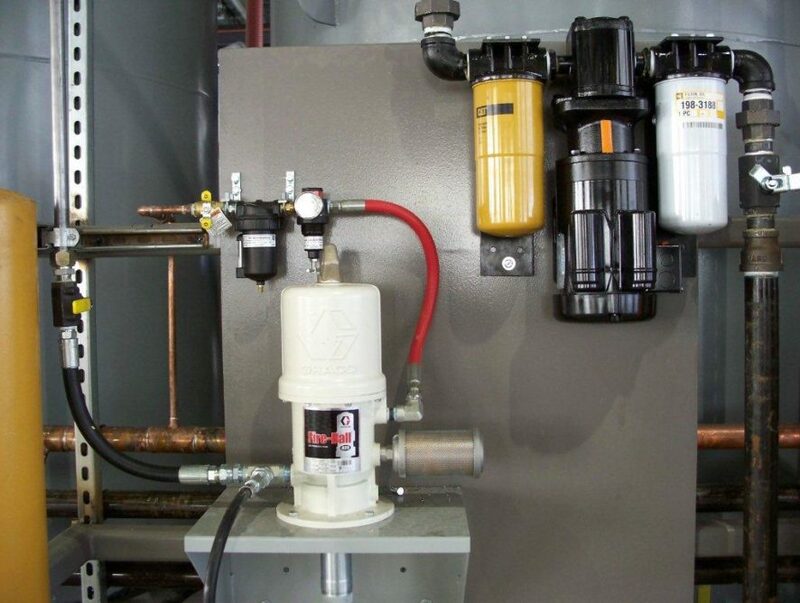 From there, the spent oil is pumped via a centralized unit from anywhere in the service building. 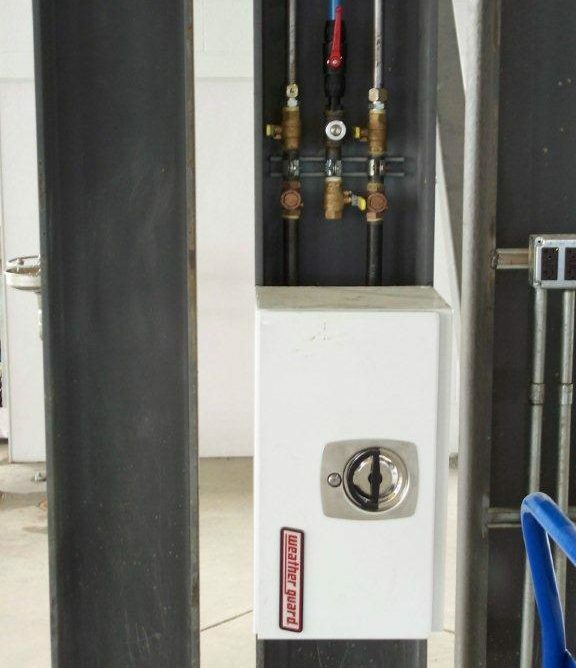 GW Mechanical also installed a complete system for delivering clean oil to the service stations through hydrostatically pressurized lines. 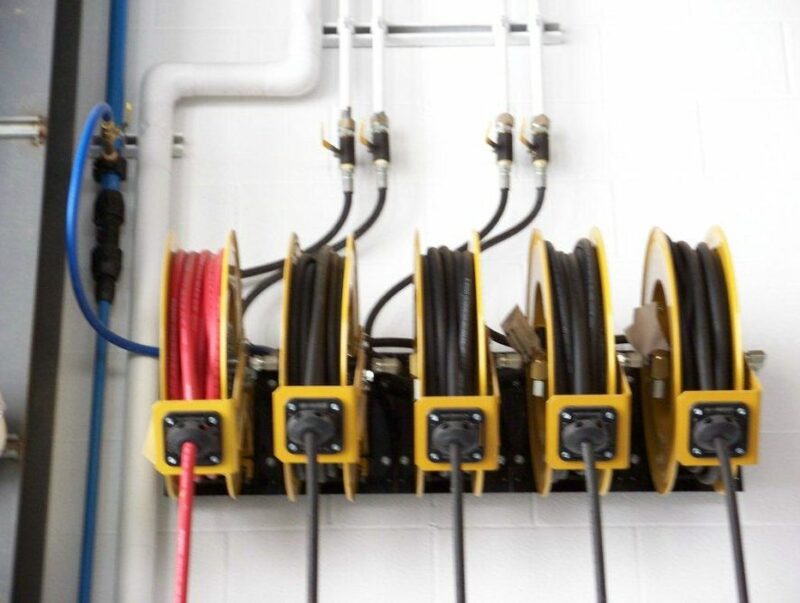 Multiple lines for transferring various oil and lubrication products are neatly managed and contained in the unit. 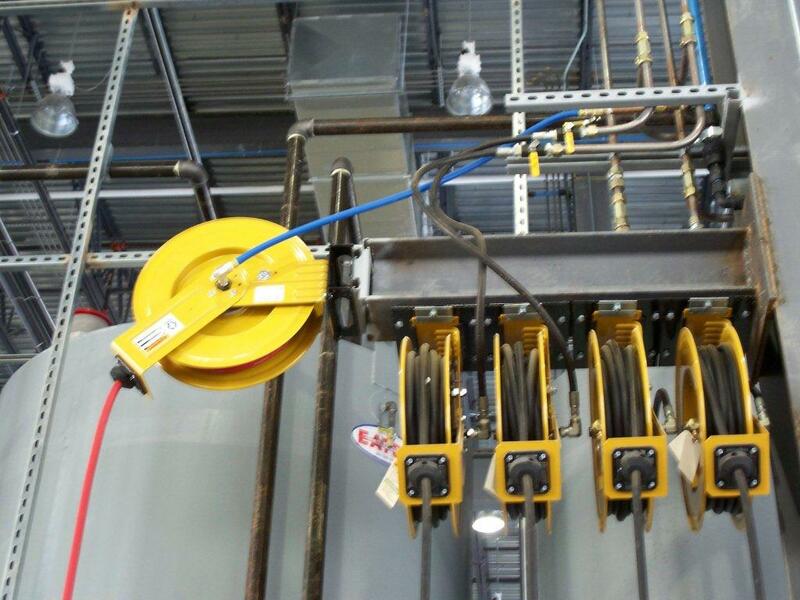 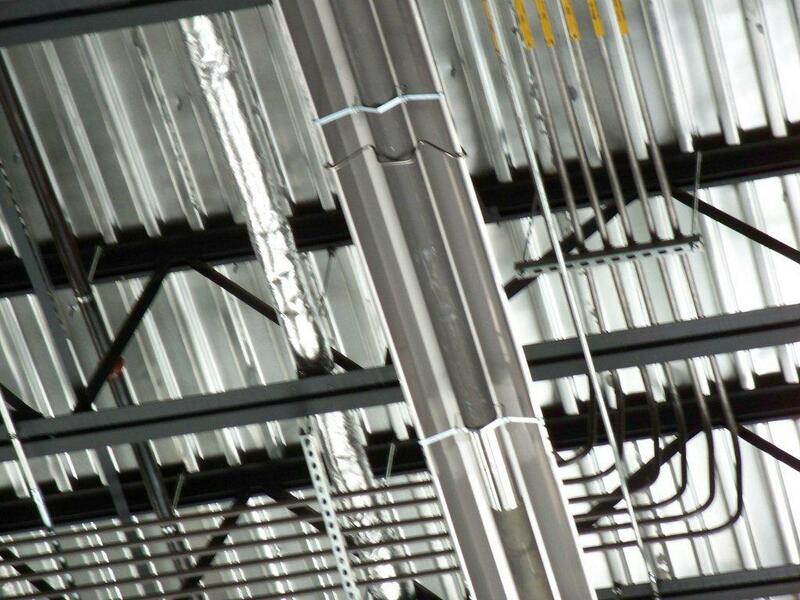 At GW Mechanical we take pride in providing solutions for our clients. 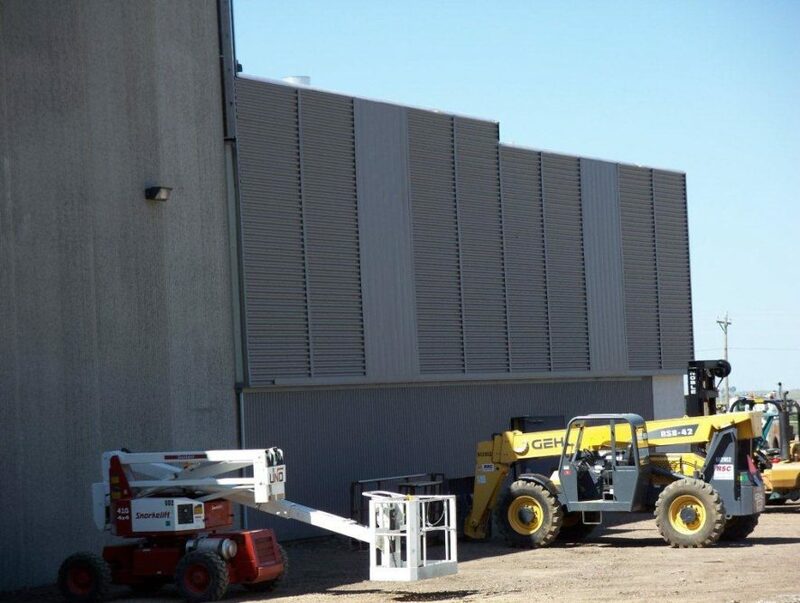 By collaborating on problem solving and design specifications on this installation, we were able to build a system for Wyoming Machinery which will help them efficiently serve their customers for years to come.